Arabesque, Turkish music genre, which has been prolific since the 1960s, has always been associated with three major singers: Orhan Gencebay, Müslüm Gürses and Ferdi Tayfur. A deep sense of pain, exaggerated lyrics and a revolt against urban life are common features among them. However, each has his own artistic personality and distinct fan groups. Ferdi Tayfur has the top-selling arabesque albums and movies. Born on Nov. 15, 1945, in Adana to the Turanbayburt family, Tayfur has an interesting story. His father Cumali Bey was a great fan of the most famous dubbing artist of the time, Ferdi Tayfur, and named his son after him. As a caring father, Cumali Bey supported his son's education despite the family's modest economic life conditions. However, the sudden murder of Cumali Bey triggered a chain of tragic events in the life of young Ferdi Tayfur. He was obliged to leave primary school and work with his new stepfather and he began to do manual labor on a farm as well. Tayfur also taught himself to read. Besides a musical career, Tayfur also acted in many films, and married Necla Nazır (left), a fellow actress. The first step toward a successful musical life in Tayfur's youth came when he answered an advertisement in a newspaper for a vocal contest in Adana. Tayfur, who used to sing folk songs at local weddings, decided to take his chance. He came second in the contest and decided to dedicate himself to music. Despite his stepfather's opposition, he managed to escape to Istanbul where he began to work as a bağlama player in Lunapark Gazinosu. In 1967, when he was 22, he released his first album, "Yapıştı Canıma Bir Kara Sevda" (A Blind Love Haunts Me). However, his first albums until 1970 did not attract attention as he expected. Tayfur returned to Adana to work as a tractor driver in the vast cotton fields there. It was only in 1970 that his seventh album, "Kaderimsin" (You Are my Fate), made his name known in musical circles. During the '70s, Tayfur made two or three albums per year, which always had two songs. He frequently changed his company. He founded his own recording company but failed to succeed economically. Along with his slow but determined musical career, Tayfur married Zeliha Turan Bayburt in 1974 and had three children with her. 1976 witnessed a leap in his musical career as well as private life. His new album, "Çeşme" (Fountain), gained wide success and admiration. The song modernized the traditional theme of love in folk songs. That same year, he acted in a film that bore the same name as the song. About 10 million people watched the movie. He then fell in love with fellow cast member Necla Nazır, who became his wife for the next 30 years. Tayfur continued to act in musicals until 1989. In 1982, he founded his own company, Ferdifon Records. Most of the 34 movies he acted in are tragic stories of modest people. The main theme was impossible love, pain and struggle of poor men. 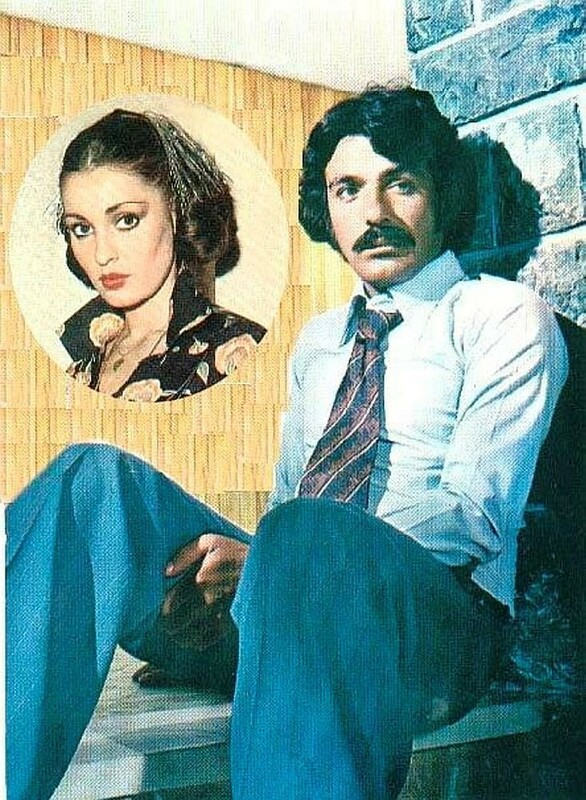 The movies all have frequent performances of Tayfur's own tragic and sad songs. Consequently, the movies' names were the same as the Tayfur's latest songs. After 2000, he also stared in a television series. In a sense, the songs and movies he made represent both his personal tragedies and lay people's social deprivations. Many people identify with his roles and lyrics. 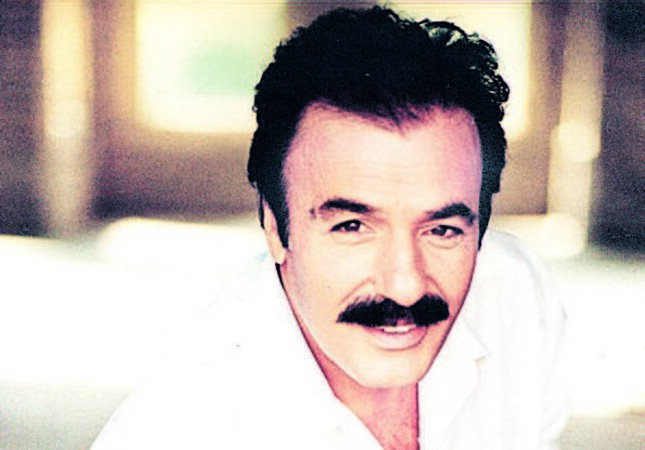 Similar to Orhan Gencebay and Müslüm Gürses, Tayfur's music corresponded to a social reality that was experienced by the lower class in big cities. The '70s and '80s were golden years for Ferdi Tayfur and placed him among the best-loved singers in the country like Zeki Müren, Barış Manço and Ajda Pekkan. His albums won nine Golden Record Awards. In a famous concert in Gülhane Park in Istanbul in 1988, the audience was more than 150,000. That was a record in Turkey and it was thought to be the highest number for a long time. Tayfur released 50 albums throughout his career. In 2003, Tayfur wrote a book, "Şekerci Çırağı," of his memories of difficulties he experienced in his childhood. Despite his turbulent private life in recent years, Tayfur is respected and considered as one of the founding fathers of arabesque.